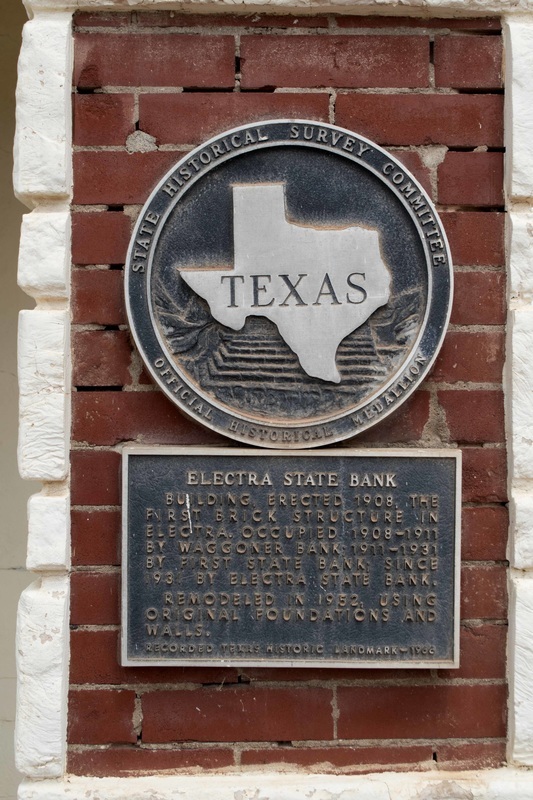 1931 by Electra State Bank. 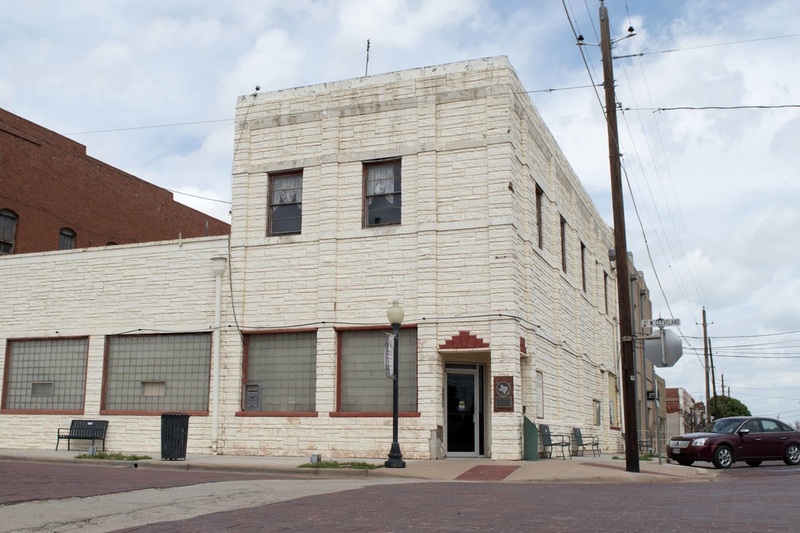 The marker is located on the south side of the building, 101 West Cleveland Avenue, on the corner of North Main and West Cleveland, Electra, Texas. ​ GPS coordinates from Google Earth: 34-degrees 1'47" North, 98-degrees 55' 7.31" West.